The Christmas logo is up! 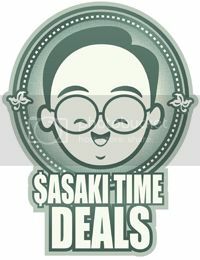 Check out the Christmas Sasaki Food Time logo! Thanks once again to Jerrod for his amazing artwork! Just wishing all of you a Happy Thanksgiving and that Sasaki Food Time will be taking some time off for the Holidays but will be back soon with more food reviews. So have a safe Thanksgiving and eat a lot! First of all how have I never been here before? I ate here the other night with my good friends Brian and Kevin. This was Kevin's suggestion by the way. The place was packed but great service by our waiter. He was polite, upbeat and just a great all around person. 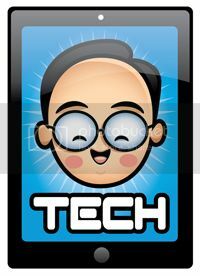 Reminder - if you have great service let the manager know and have him/her pass it on to their employee. Good news is so rarely passed on. But back to the review. They bring you these amazing garlic butter rolls that are soft and warm. I think I ate about five. I had to force myself to stop eating them. The menu is simple but I like simple and I couldn't figure out what to get. I decided upon baby back ribs and BBQ chicken with fries and baked beans. They offer one item all the way to four items on their BBQ combos! Plus add two sides to that as well and you have a feast! The BBQ sauce is amazing - just really addicting with a slight kick in it. The ribs were pretty much fall of the bone meat and the chicken was juicy! We all will come back again and we thanked the manager for some great service by our waiter! Hi All! 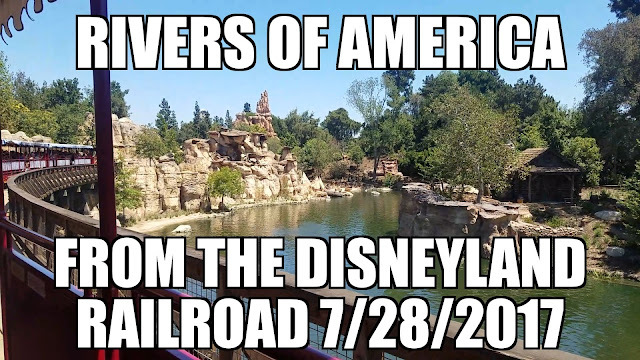 Yes, there will be new reviews soon of several places that I have been to the last week or two! Other projects have kept me away but I will be back with at least one new review soon! Eat well and please keep sending me new places to head to! 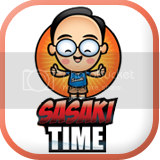 Sasaki Food time back again! Finally made it literally across the street to Clancy's Clubhouse as suggested by my buddy DJ! Domestic beers are $2.50! Well drinks are $4.50 and martini's are $6! Then they have a limited selection of appetizers all for $5 each! My bff Brittney had the nachos which was a massive plate as you can see from the pic below! She pretty much demolished all of them! I had the wings with the mango habanero sauce which was just perfect. nice and freshly hot wings with a nice sweet and spicy sauce! Then I had the chipotle shrimp taquitos. They were ok as I was expecting more shrimp. but great service and great atmosphere and we will be back again! 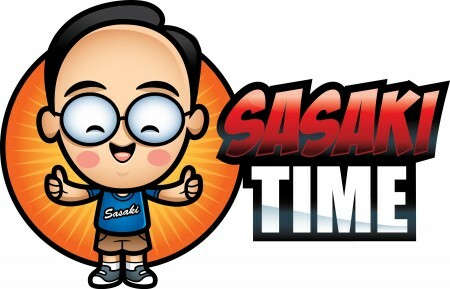 Do you want Sasaki Food Time to review your favorite place? Do you want me to go and review your favorite restaurant? Well now is your chance! Tell me why this is the place for me to go and review and I will pick the top 5 places to go!